In the fast-paced world of the financial road show, Touch of Class can provide you with the extensive support and service that is critical to the demands of the road show success. 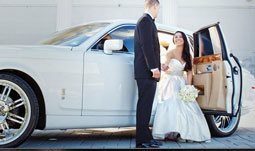 With more than 12 years of combined transportation management experience, MIAMI UNIQUE LIMO Limo’s Road Show Specialists and chauffeurs are trained to respond to the rigorous details and full day schedules of your road show. Toll free numbers keep you connected 24/7, and a live person will answer your call within 30 seconds. 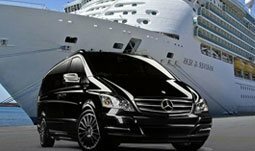 Pre-Trip Information the day prior to your road show, Global Limo will assign your chauffeurs and provide you with their contact information as well as your scheduled itinerary for the day. Latest technology allows MIAMI UNIQUE LIMO to stay on top of your demanding schedule. 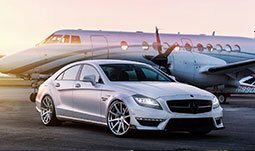 Integrated FAA real time flight tracking, satellite GPS tracking and cellular phones in all vehicles allow us to deliver world class reliability.